Happy Monday Everyone!!! 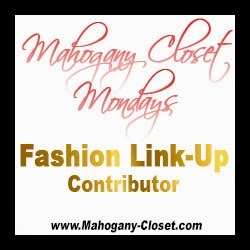 For today's fashion link up just scroll down to the bottom. 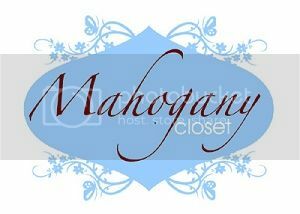 To visit these great ladies, click on the title to go to their blog homepage and the picture to go to that specific outfit post. Love this color dress on you and the nails are a fun pop of color! Thanks for the Link Up! The fit and color of this dress is stunning on you! love the dress! so flattering and chic!beautiful!